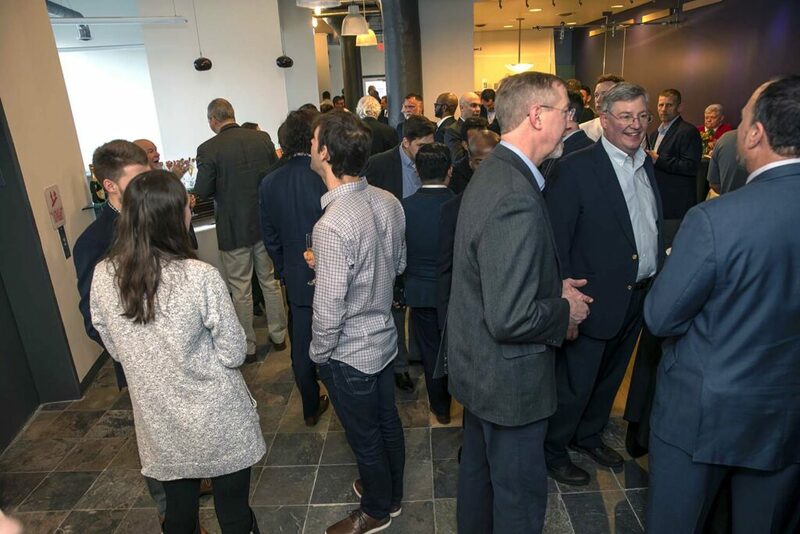 We recently moved into our new office space in Albany and celebrated with colleagues and industry friends in conjunction with the NY-BEST Technology Consortium. 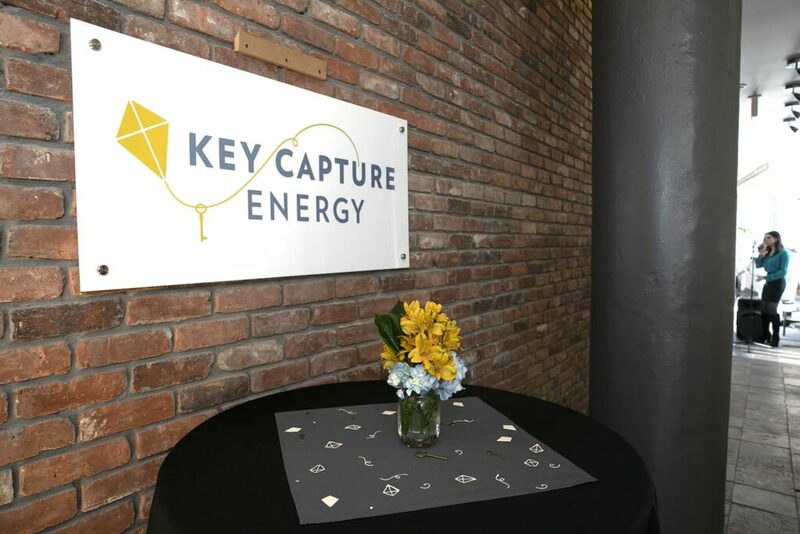 At our opening reception, we were so pleased to introduce our new and growing team at Key Capture Energy and reflect on what has been a very exciting year for storage in New York. When we started Key Capture Energy back in 2016, we set out to independently develop utility-scale battery storage projects that would meet the needs of the electric grid in New York and in surrounding northeast states. Little did we know that the energy landscape in New York would evolve so quickly. After we initiated development of our KCE NY1 project, Governor Cuomo put measures in place that will move the state towards 50% clean energy by 2030 and identified energy storage to play an integral role in modernizing the state’s electric grid by requiring 1,500 MW of storage by 2025 and up to 3,000 MW by 2030. 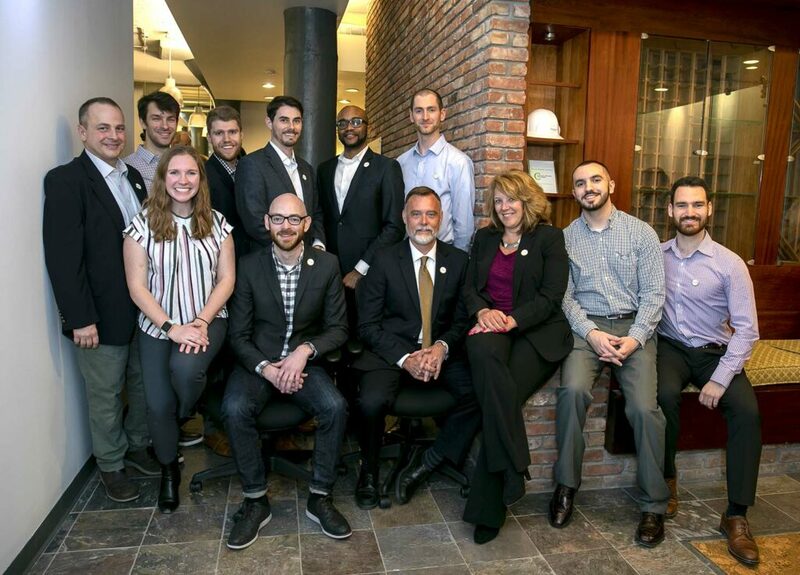 Shortly after that, in June of this year, NYSERDA and the Department of Public Service issued the New York State’s Energy Storage Roadmap, which identified near-term recommendations for how energy storage can deliver value to New York electricity consumers and cost-effectively address the needs and demands of the grid. We are completing construction of our KCE NY 1 project located in located at the Luther Forest Technology Campus in Saratoga County. When operational, this will be the largest lithium-ion battery storage project in New York State. We are also actively working on several other projects in New York and recently announced a new partnership with Orange and Rockland Utilities (O&R) to develop, construct, and operate KCE NY3, a battery storage facility that will be part of O&R’s Pomona Non-Wires Alternative (NWA) project. Learn more about KCE NY3 here.